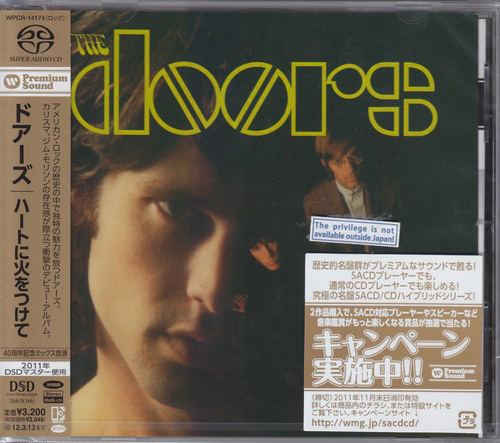 The Doors, one of the most influential and controversial rock bands of the 1960s, were formed in Los Angeles, California. 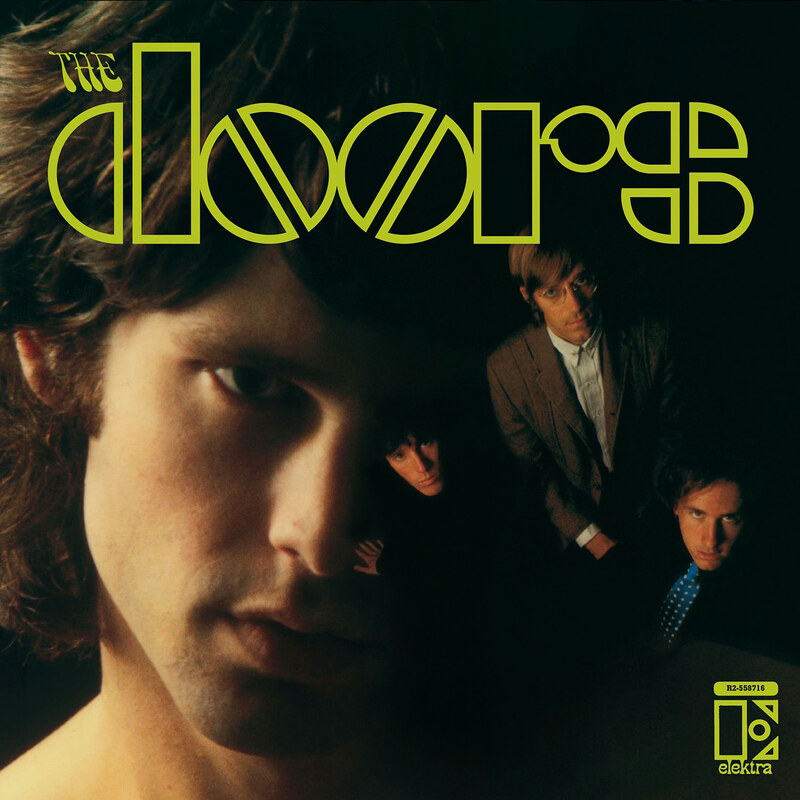 The 1967 release of The Doors was the first in a series of top ten albums in the US, followed by Strange Days (1967), Waiting for the Sun (1968), The Soft Parade (1969), Morrison Hotel (1970), Absolutely Live (1970) and L.A. Woman (1971), with 19 Gold, 14 Platinum and 5 Multi-Platinum album awards in the United States alone. 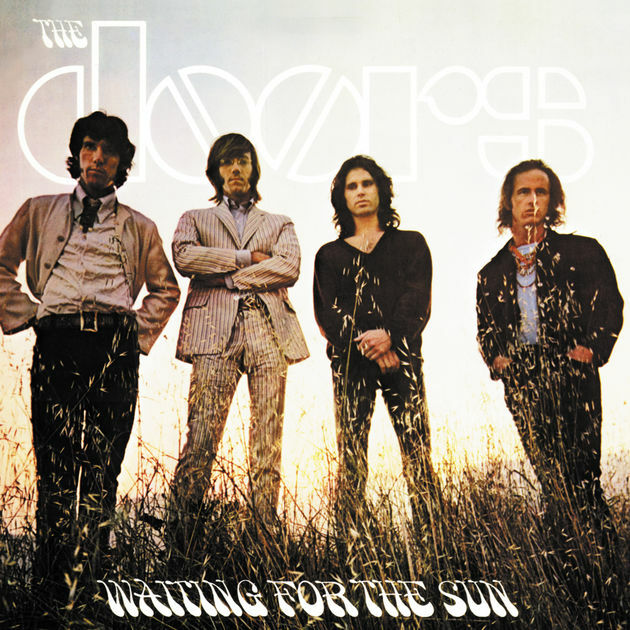 Although The Doors’ active career ended in 1973, their popularity has persisted. 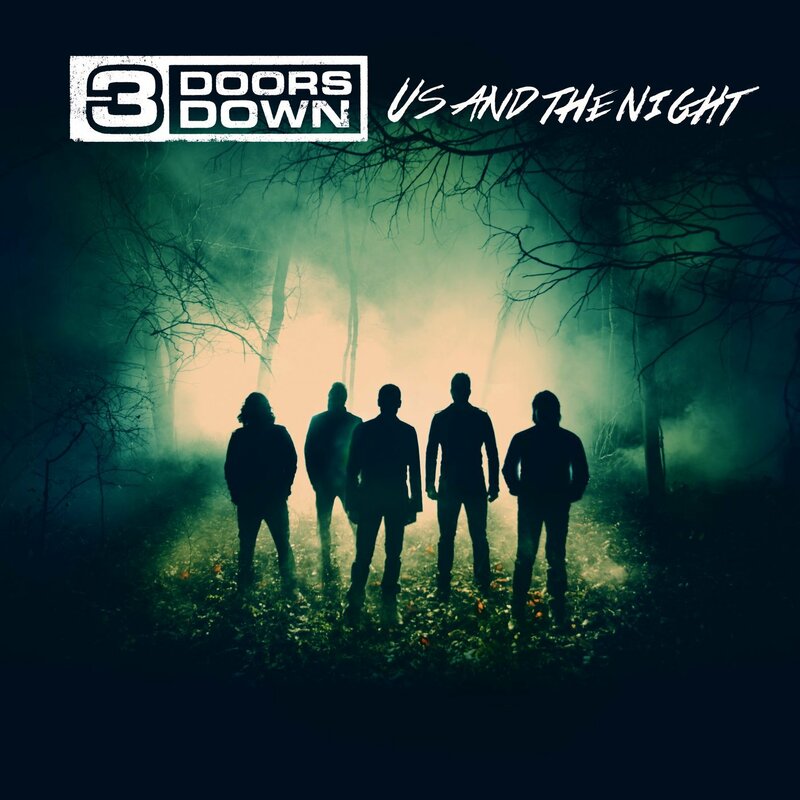 According to the RIAA, they have sold 32.5 million certified units in the US. The band has sold over 100 million albums worldwide. 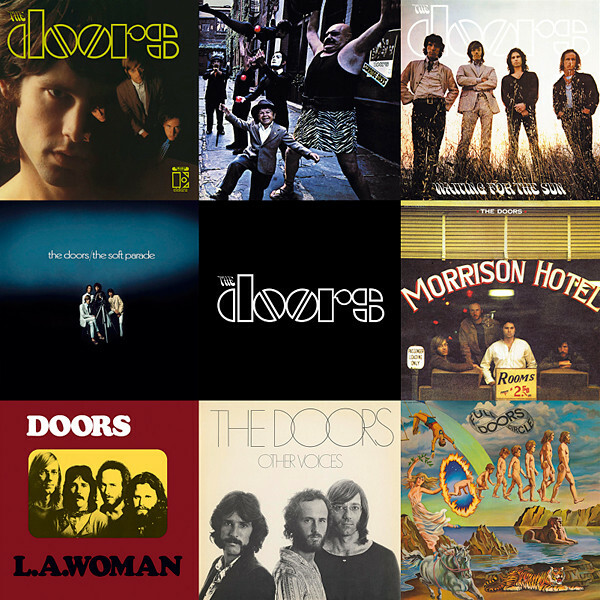 The Doors were the first American band to accumulate eight consecutive gold LPs. 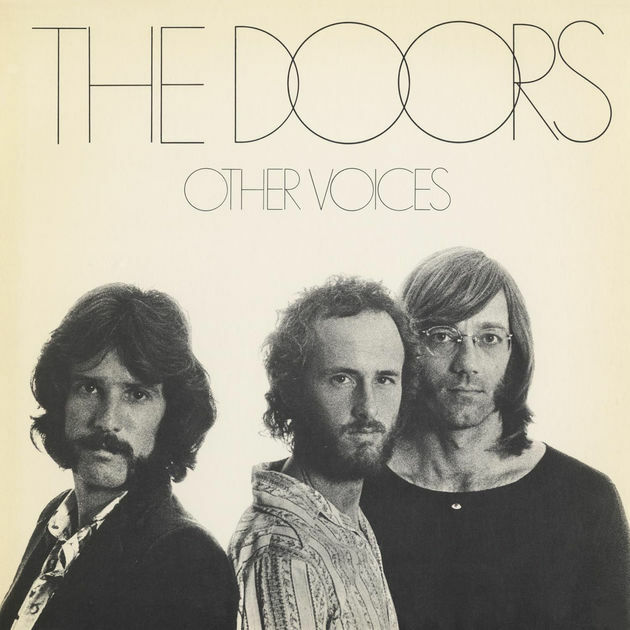 In 1993, The Doors were inducted into the Rock and Roll Hall of Fame. 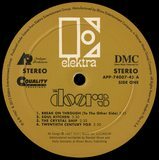 Heralded as one of the most influential bands in rock history, The Doors’ eponymous debut garnered unprecedented acclaim. 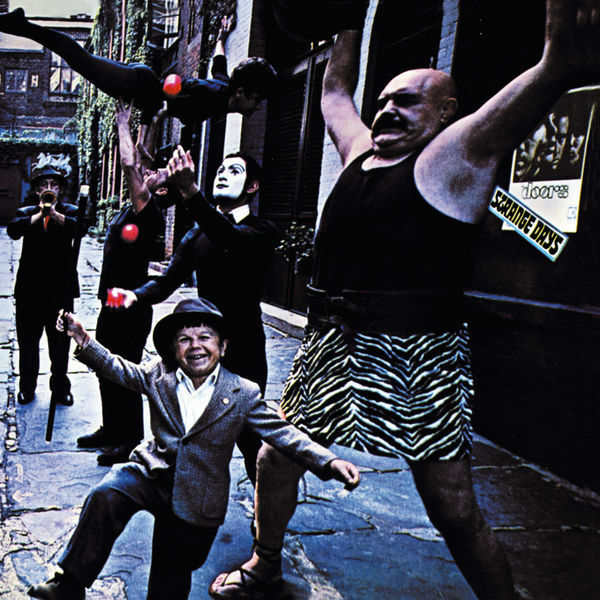 The unforgettable self-titled release emerged as one of the finest initial outings made by any rock group. 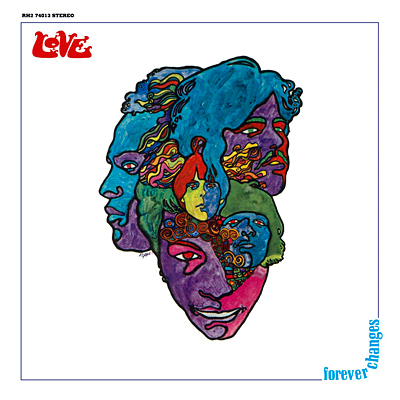 This multi-platinum classic is full of the group’s psychedelic sound and poetic lyrics. 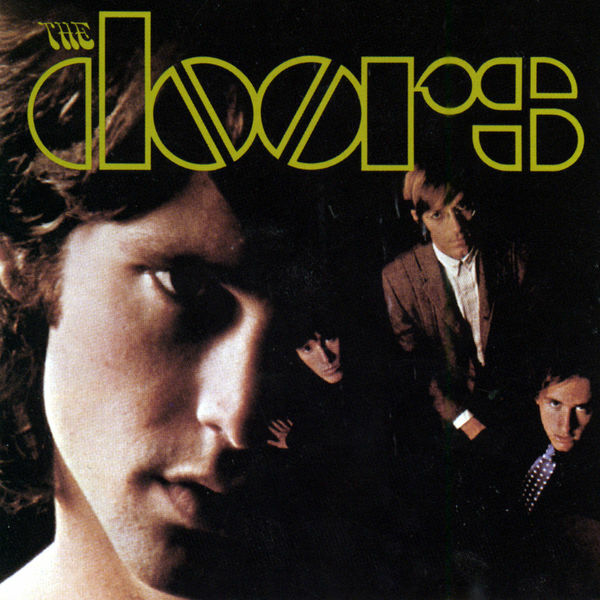 Frontman Jim Morrison’s bluesy vocals are simply haunting. 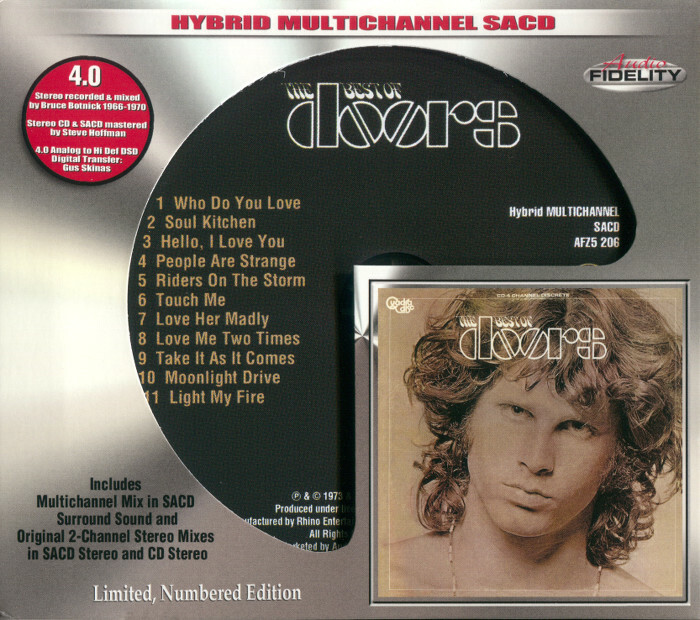 Included is the band’s signature song, “Light My Fire,” which has sold over a million copies and topped Billboard’s Hot 100. 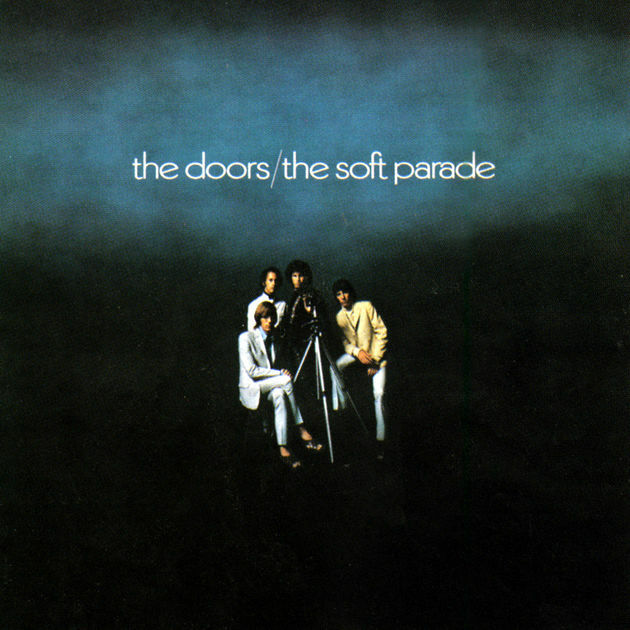 The Soft Parade is the experimental classic from influential rock band The Doors. The album finds the group adding brass and strings to their innovative sound. Peaking at #6 on the Billboard 200, the band integrated rich orchestration into tunes including “Touch Me,” which reached #3 on the Billboard Hot 100. “Touch Me” is a pop masterpiece that ranks among the great ‘60s AM radio tunes. 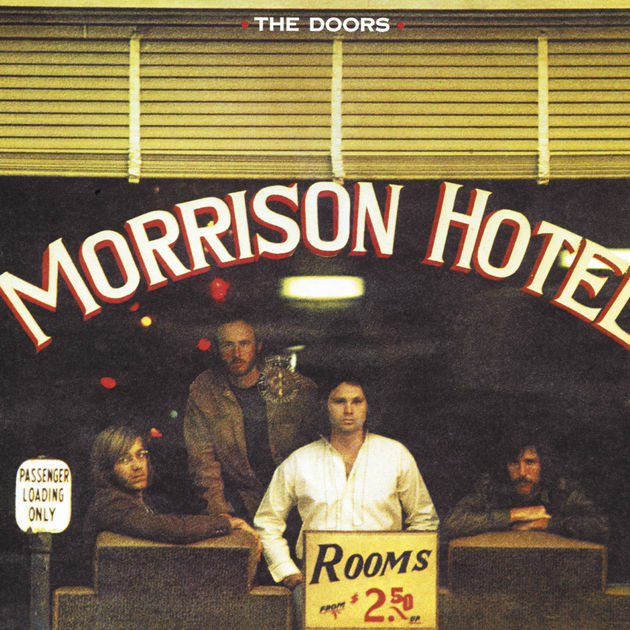 The Soft Parade also includes the titled track which explores various moods, textures and features Morrison’s signature lyrics. 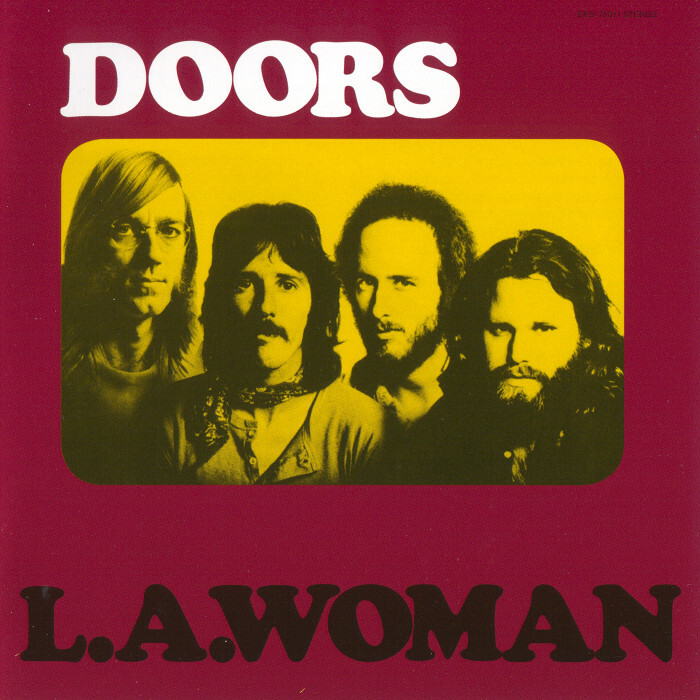 L.A. Woman is the iconic masterpiece from The Doors and the final album to include Jim Morrison. 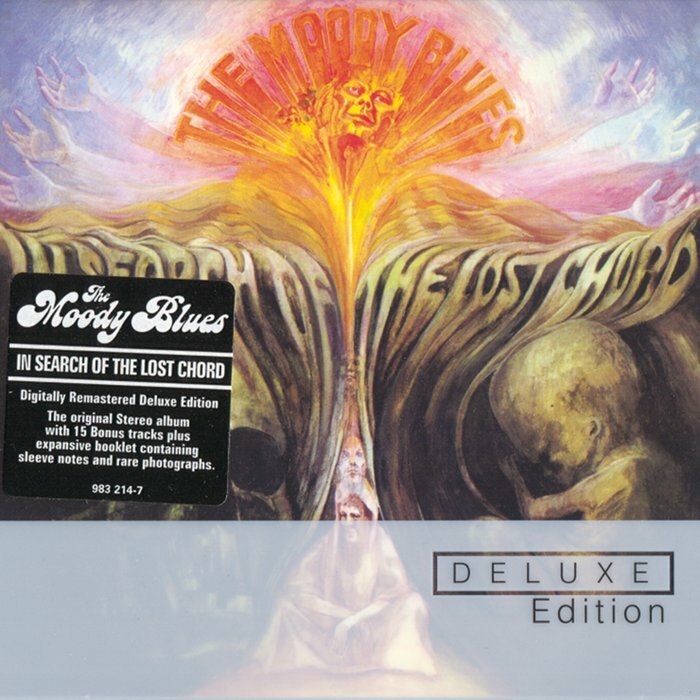 The work is a blues-oriented affair that features Morrison’s piercing vocals. 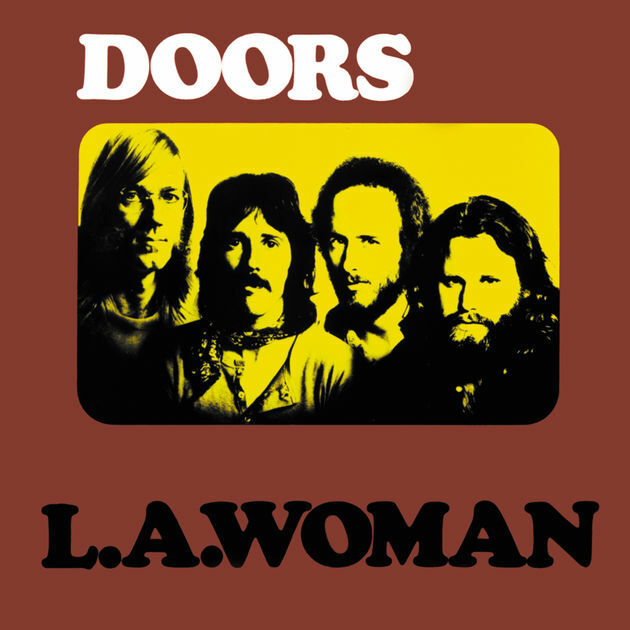 The album includes the memorable standouts “Love Her Madly,” “Riders On The Storm” and “The Changeling.” L.A. Woman is one of the band’s finest works and a pivotal release from one of music’s most influential bands. 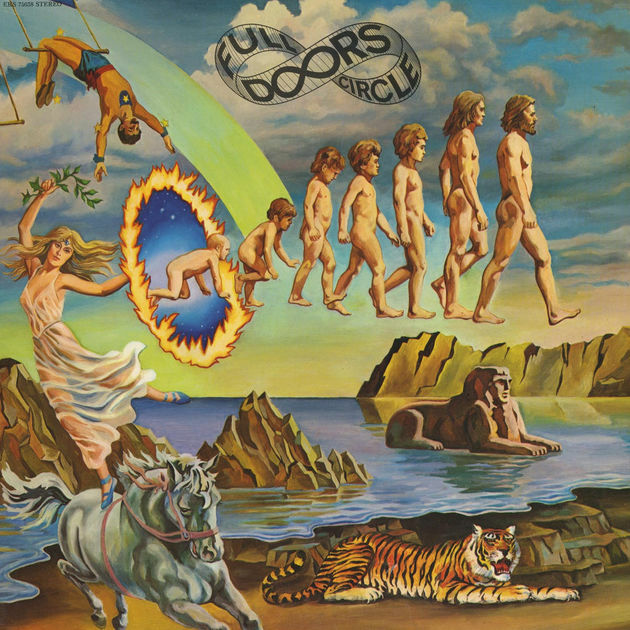 Full Circle is the final album of original material and the second post-Morrison album by The Doors. 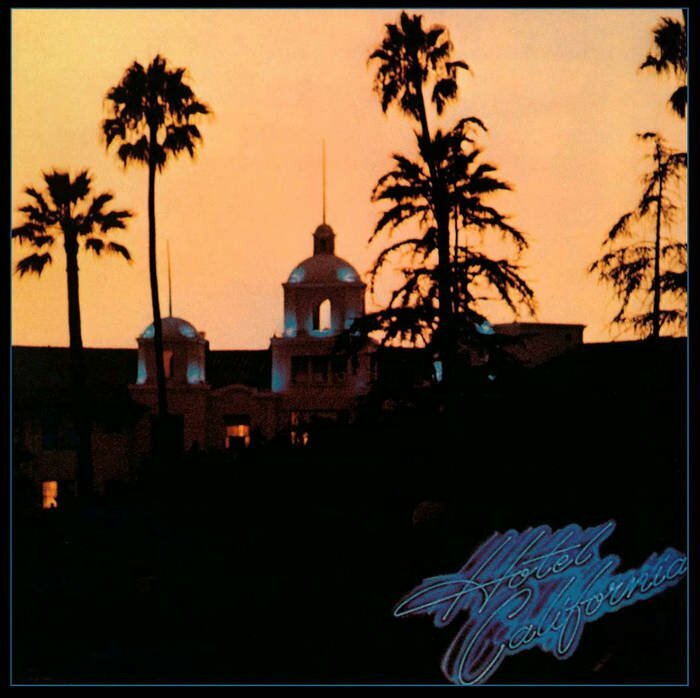 The trio gathered their ideas and produced this seminal classic. Full Circle features several classics including “Get Up And Dance,” “4 Billion Souls” and “Verdilac.” With superb songwriting, excellent instrumentation and masterful arrangement, this is a must-have for any collection.